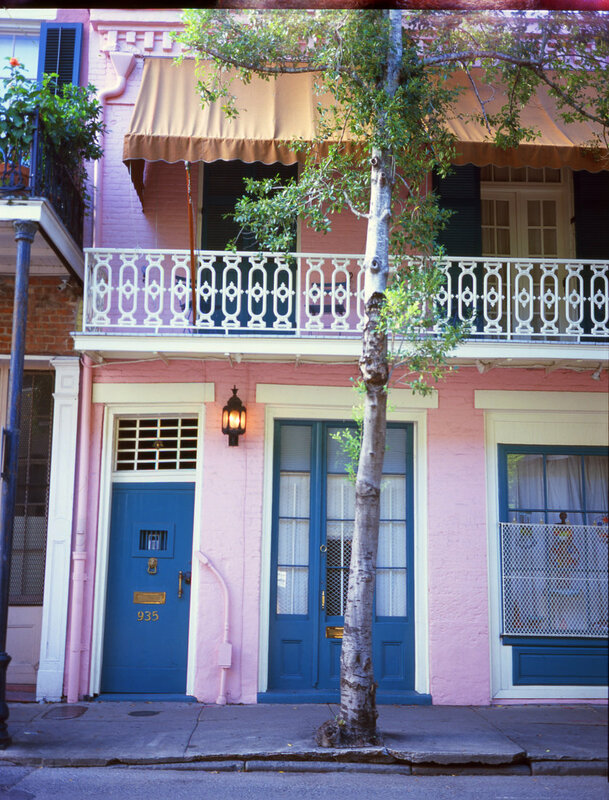 With New Orleans still fresh on my mind and tongue, I am beginning to realize that it is not an easy place to forget. This September was my first time ever visiting The Crescent City. Making it even more special, it is also New Orleans’ Tricentennial. 300 years may be just a number on paper, but strolling around the city, the history seems to seep through everything. My close friend joined me, and we had the chance to stay at the historic Roosevelt Hotel. We walked through the Roosevelt Hotel, where on September 26, 1949, a group of women stormed from the Roosevelt Hotel’s Blue Room to the Sazerac Bar and demanded to be served. 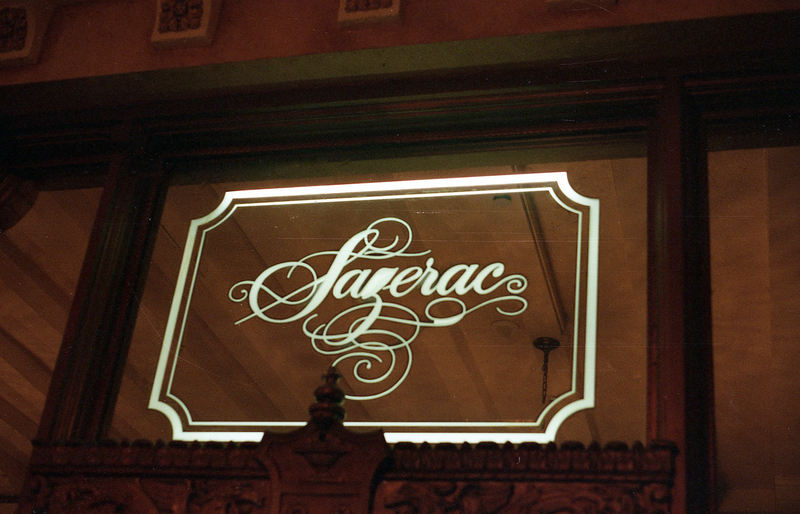 The Sazerac Bar, which up until that point did not serve women, finally opened its doors to them. I had my first Sazerac cocktail at this bar here after learning more about the history. Some say New Orleans was the first to invent cocktails in the 1800s, and somehow that seems accurate with the sophistication of the bartenders and all around celebratory feel in the sport of drinking there. 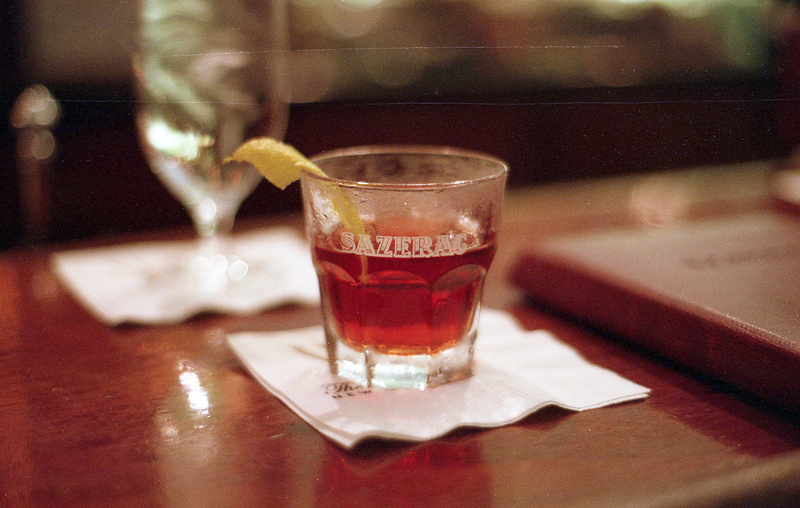 Take the Sazerac, for example – it’s known to be the official cocktail of New Orleans. The drink’s recipe may have been tweaked over the years, but I was excited to know that while most much of the country was using cheaper ingredients due to cost, New Orleans was sticking to their original ingredients. Owner of The Creole Apothecary, Antoine Peychaud is known to have created the original recipe, adding in his own cognac. The combination of cognac or whiskey, Peychaud’s bitters, absinthe, and a sugar cube definitely woke me up, and in an instant almost warmed me up. Let’s just say the combination of a spirit that is celebratory of women’s rights and strength, with a bitter sensation, is something I will always have a taste for. Kelly Shami is a multidisciplinary artist and jewelry designer based in New York City. She concentrates in illustration and creative direction. She collaborates with brands that appeal to her style, such as Nike, MTV, Ray-Ban, Adidas, and more. Under her brand SHAMI, she designs a wide range of jewelry.